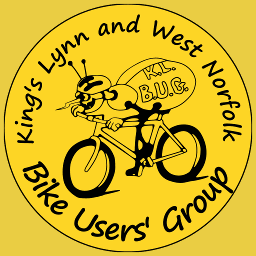 Please note that we have added an Autumn Colours ride to Lynford Arboretum on Saturday 20th October, starting from Lynnsport, 9am start. About 33 miles out, 30 return. http://cycle.travel/map/journey/29530 refers. Please ensure that you have lights, though we hope to be back in daylight. Please note that the picnic ride scheduled for Sunday 26th August has been cancelled due to a lousy forecast. Regards and apologies from Trev.